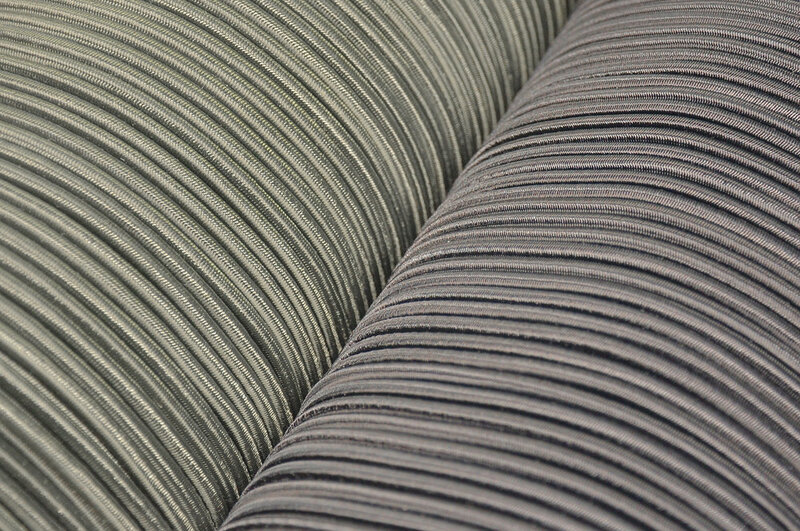 High Quality Bungee Cords that are lightweight and durable. Available in Black and OD Green. 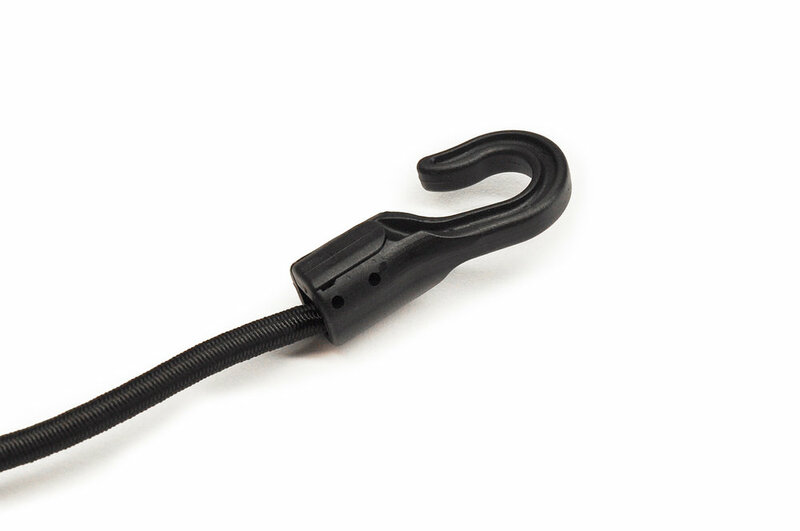 Our Bungee Cords are made with 3/16" shock cord and durable moulded plastic hooks, making them very lightweight (only 20g each), great for setting up a field shelter. They are approximately 36" long, but will stretch to almost double that length. These are sold individually so you can buy as many as you need.